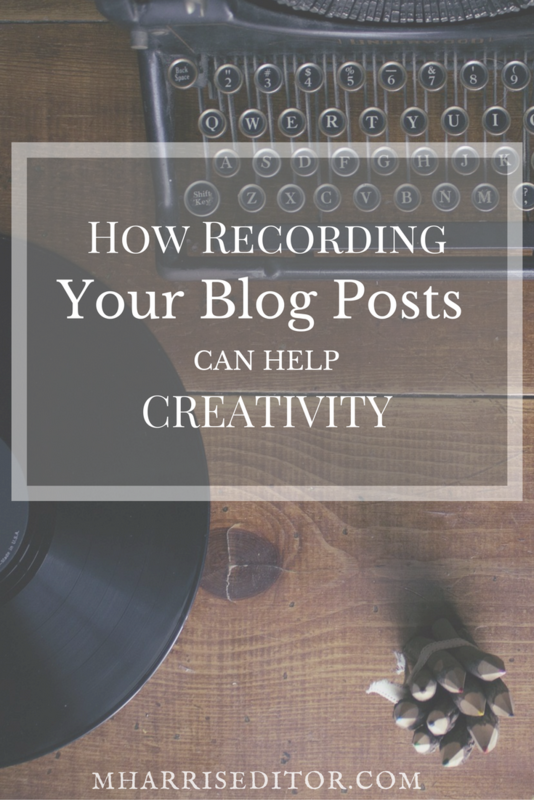 Recording one’s voice can be used in a variety of ways, but lately, I’ve been using this method of dictation to create my blog posts. I have a long commute with my day job and so I wanted to find a way to make it productive. I can’t read while driving (obviously), and while audiobooks or the radio can be nice to have, it’s good to mix up your routine once in a while. That’s why I have decided to record myself talking about the blogs I want to write. Although most people would be hesitant to do this, recording yourself speaking and brainstorming is no anymore distracting than taking a phone call or talking out loud to yourself. Why not do it? Before I gave this a try, I would try to write an outline and create a blog post based on the outline. Now that I’m recording myself speaking to myself, it helps me come up with better ideas and better understand how my brain works. It allows me to create a plan where there may not have been one before or be able to speak to myself and tell myself where I’m going with an idea. A lot of writers can get stuck staring at the paper or the blinking cursor. Recording yourself when you get stuck on an idea or even if you’re not stuck and need a way to better talk it out allows you to better come up with a strategy to discuss the topic you’re interested in. 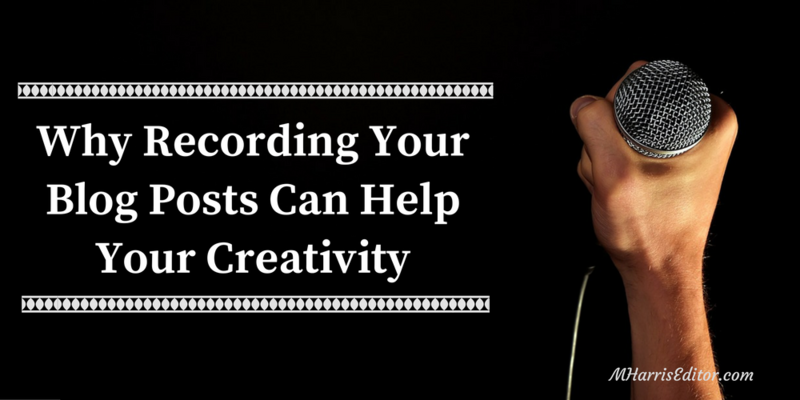 Additionally, recording yourself while you’re doing other things also allows for creative ideas where there may not have been any. For example, a lot of people online share what they call “shower thoughts” where they think of ideas in the shower, and the shower ends up being a good place to think about ideas because your attention cannot be diverted to your phone or to other people – it’s just you and the shower. It’s a great way to generate ideas about random topics. For example, a shower thought I came up with the other day is that although my daughter is only two years old, she already has a rich social life that I don’t know a lot about. In the same way, the random thoughts you have while driving or going somewhere that allows your mind to wander can be the best places to take those ideas and turn them into something creative. Recording them in some way is essential in order to keep the ideas from floating out into the world, never to be captured again. For me, voice recordings have been that way of keeping ideas contained and working through them instead of saying, “Oh, that’s a nice thought,” and moving on as if nothing ever happened. Best of all, you don’t need to have fancy, high end recording equipment to accomplish this. You can do it from your phone! Most have a built-in voice recording function so all you have to do is hit “record” and go on your way. What’s nice about recording yourself speak is you can pause it, rewind, and relisten to your idea. Being able to rewind and go back to your ideas allows you to come up with a better plan and scrap ideas later if they don’t make sense. I do this all of the time when I go back and listen to a recording. Sometimes when I ramble and don’t make sense, the recording may at first glance seem like something I should have deleted. Sometimes, however, there will be a little bit of insight that sparks a new idea, and those are what I hold onto in order to keep creating new posts. If you need more creative ideas or help with your writing, contact me to discuss your projects!